Heat - It make you take off the layers. Winning Is Not Everything - Sometimes 2nd place has a better view. 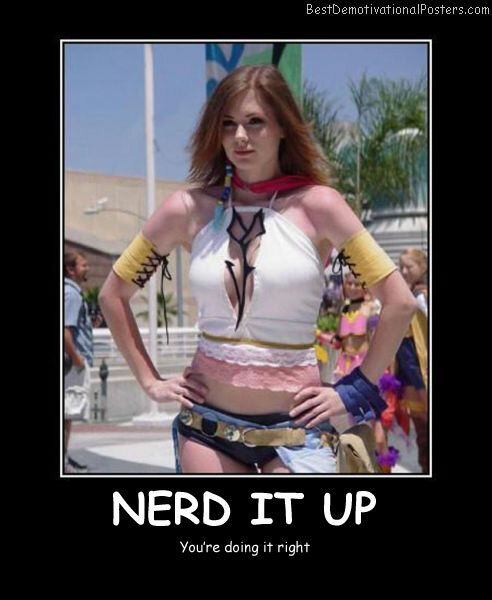 Nerd It Up - You're doing it right. Wingmen - You'll need two for this mission. Cosplay Cleavage - What else do you go to cons for? Girls Scouts - Some will do anything to sell those damn cookies. Flavoring - Amazing how one or two slits changes the entire taste of the dish. 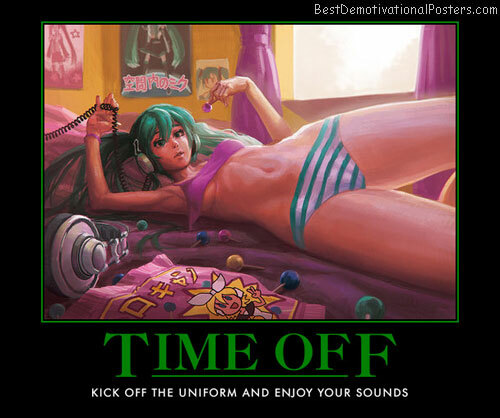 Time Off - Kick off the uniform and enjoy your sounds. 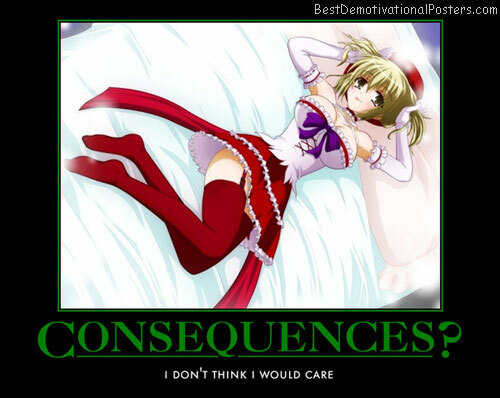 Consequences ? I don't think I would care. I Can Only Imagine - I'll bet everyone's wife h@tes you. 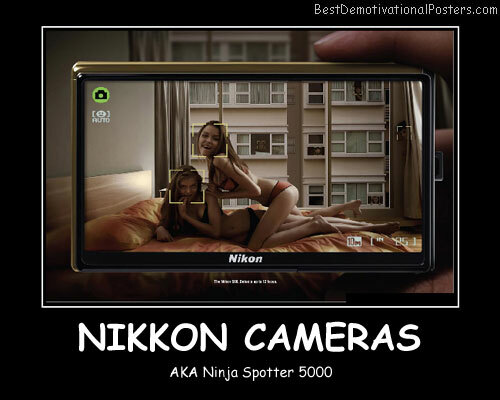 Nikkon Cameras - AKA Ninja Spotter 5000. 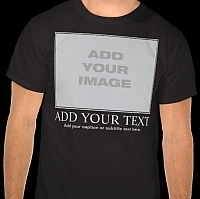 Why Bother With A Caption - You aren't going to read it anyway. 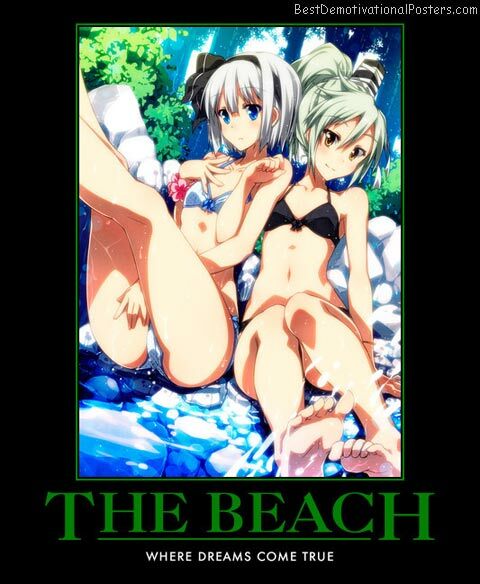 The Beach - Where Dreams Come True. Light Tackle Jigging - Yea, you're doing it right! Sky Is Really Beautiful - At this angle. Lack Of Booze - Just as bad for your inhibitions. Hot Twins - Twice as fun and vastly multiplying the pleasure factor. German Hot Fans - Australia's not only country with hot fans. Be Honest - What would you be looking at? Breeding - You can't expect much when you send kids out without a proper education. Australian Kiss - Sort of like a french kiss, but down under.